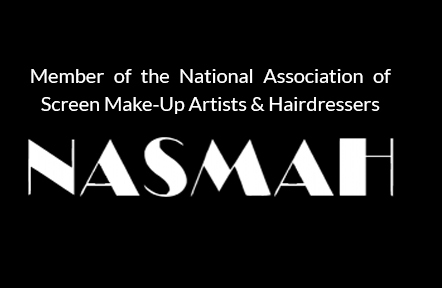 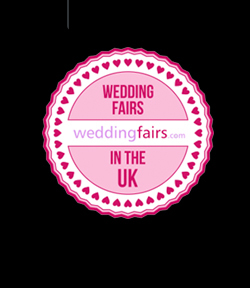 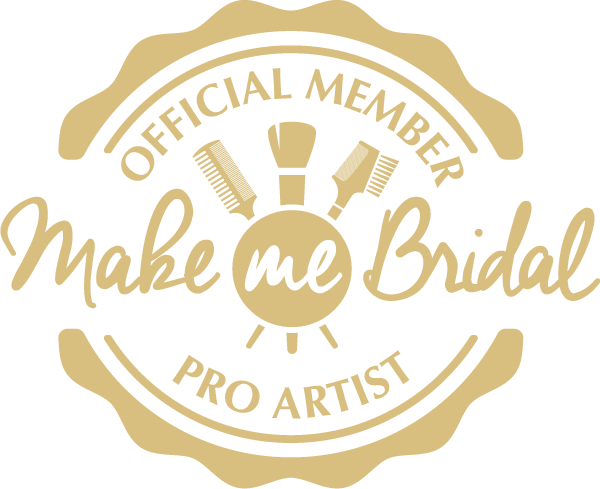 Christiane Dowling | Makeup Artist | Berkshire Surrey Hampshire. Christiane Dowling Makeup Artistry is delighted to give their personal endorsement to Olivia Brooke Floral Design for both outstanding floristry and exceptional customer service. 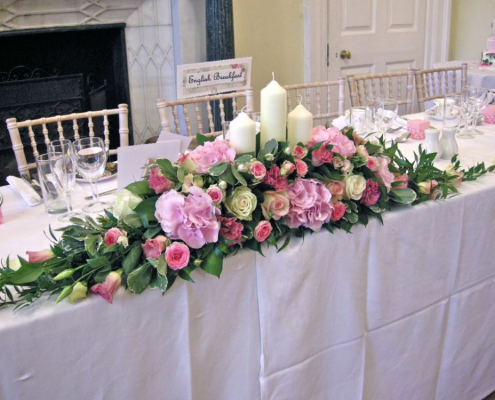 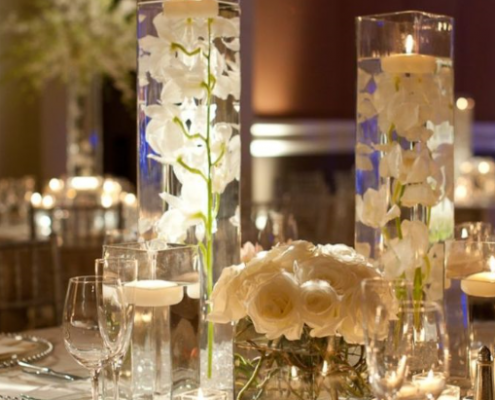 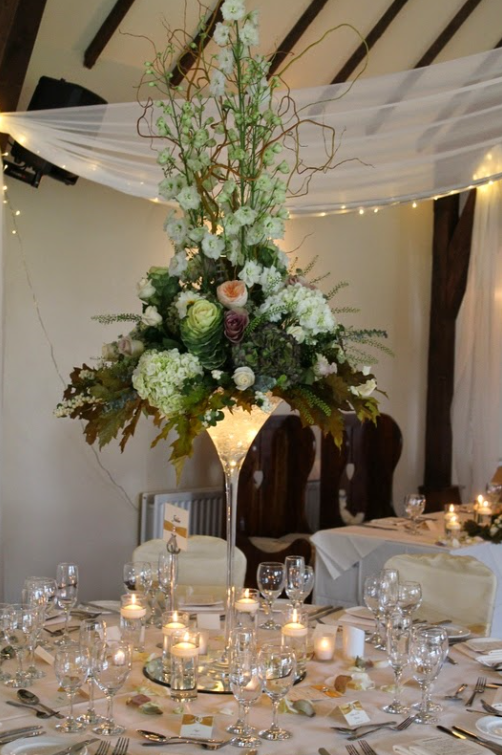 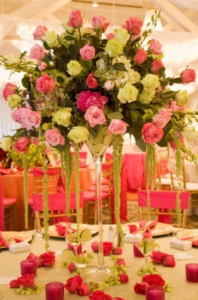 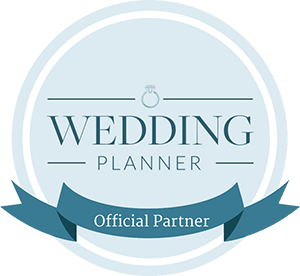 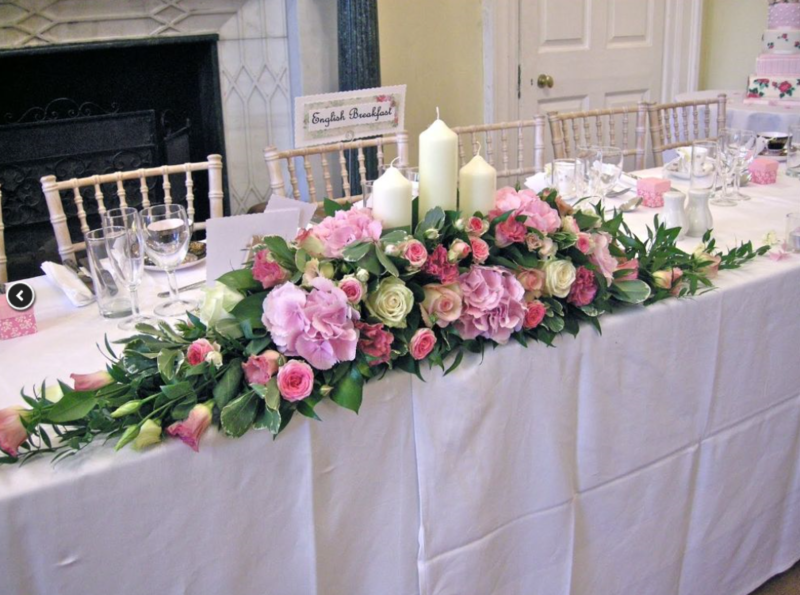 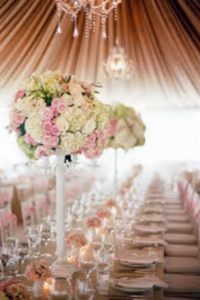 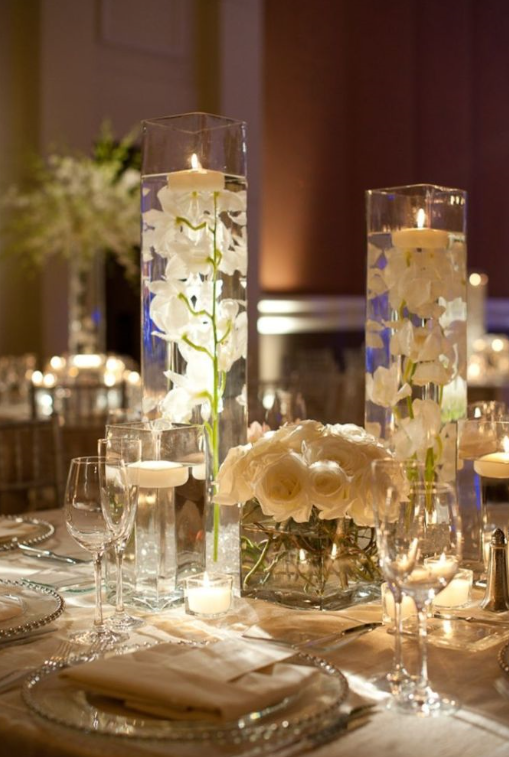 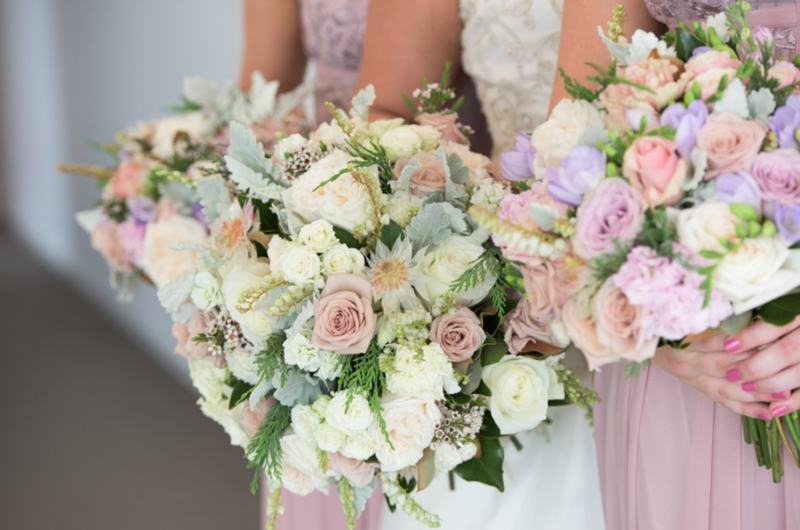 Based in Sandhurst in Berkshire, the team at Olivia Brooke will strive to exceed your expectations by delivering quality & breathtaking designs for Weddings, Funerals, Corporate Events and all Personal Celebrations. 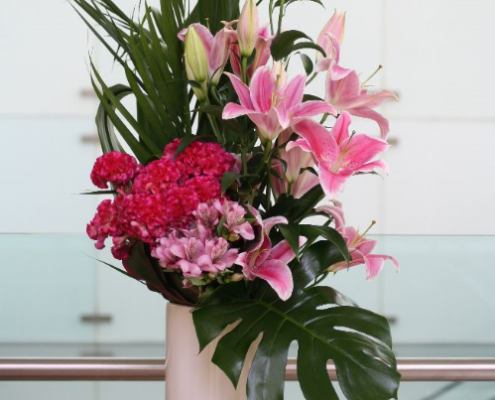 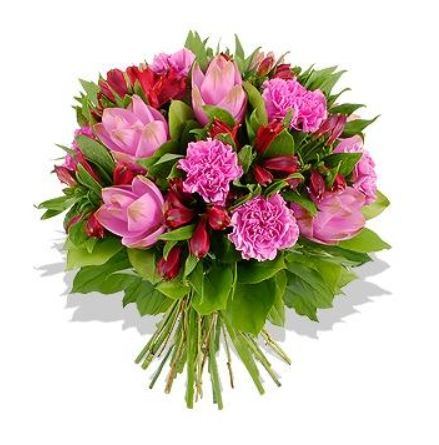 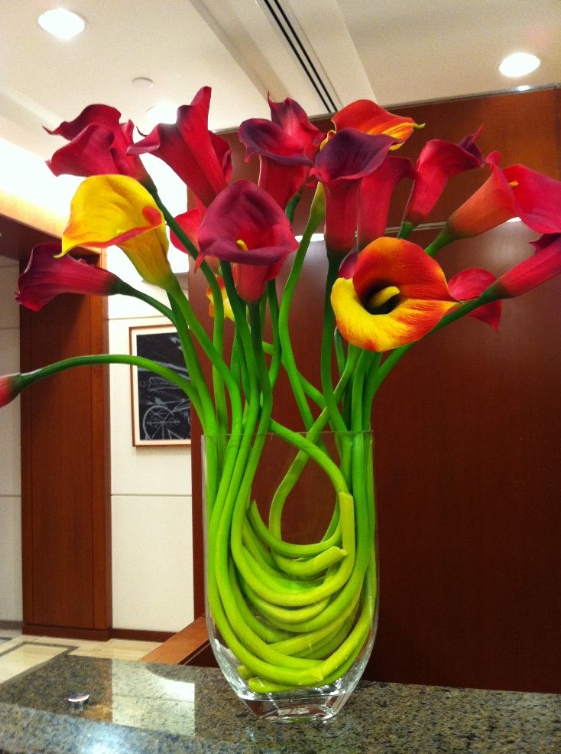 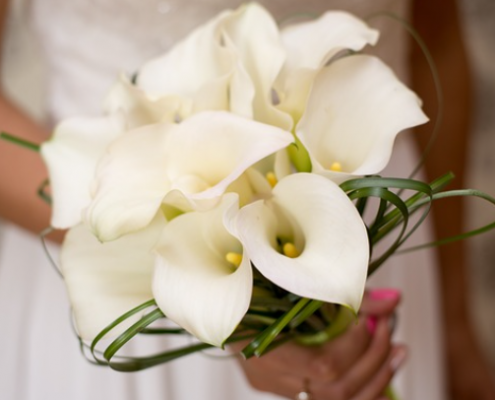 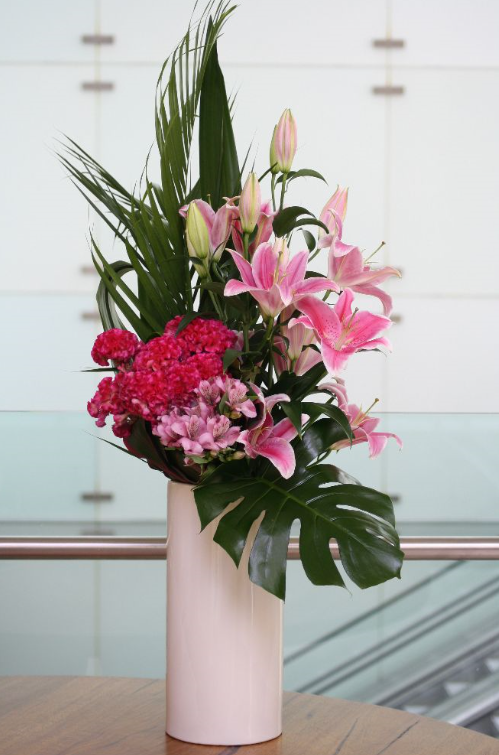 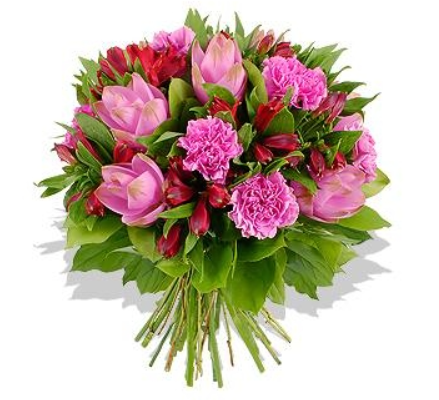 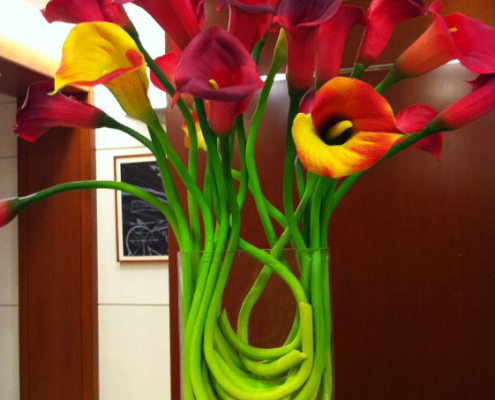 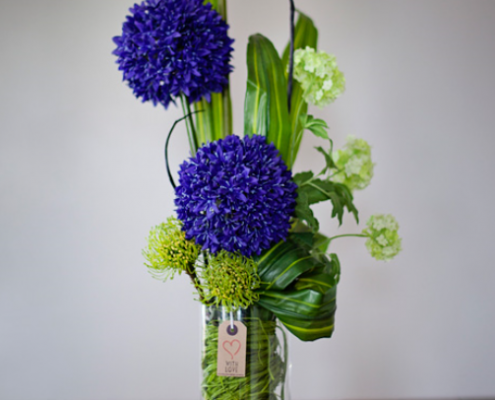 Bouquets are delivered daily using fresh flowers of the highest quality from around the world. 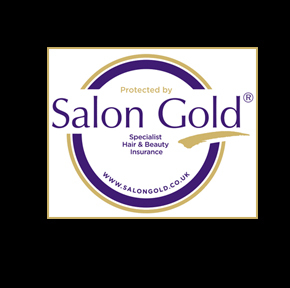 Working within a radius that incorporates Camberley, Sandhurst, Ascot, Bracknell, Sunningdale, Farnborough, Farnham and Basingstoke and all areas within. 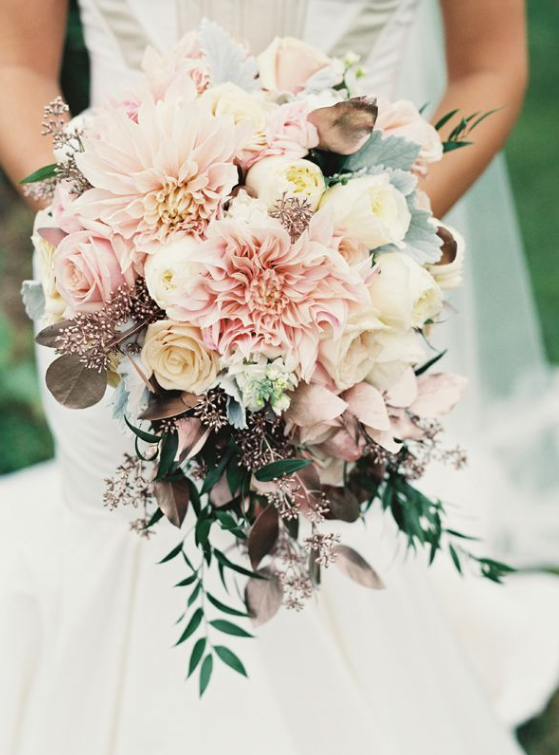 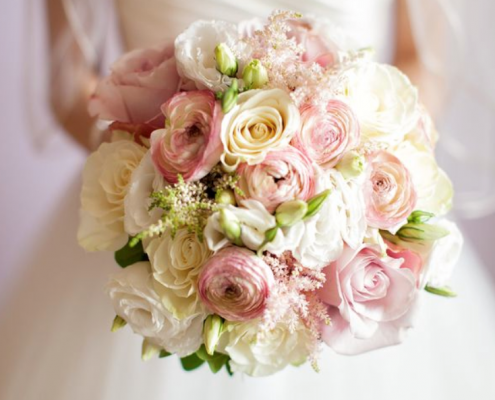 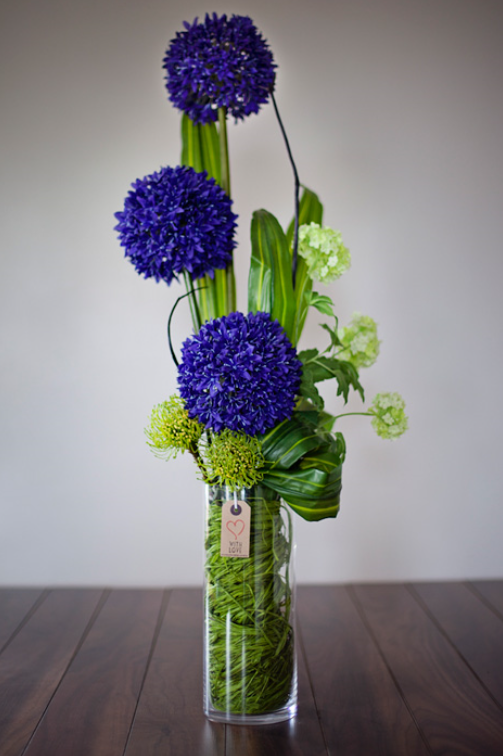 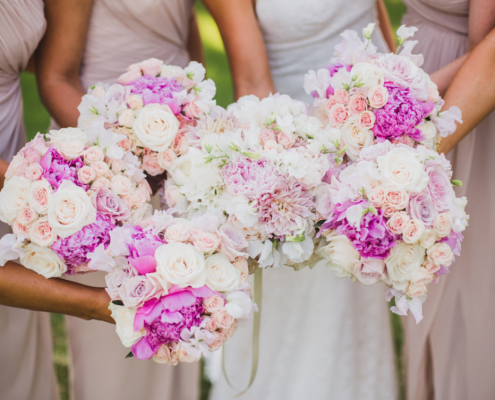 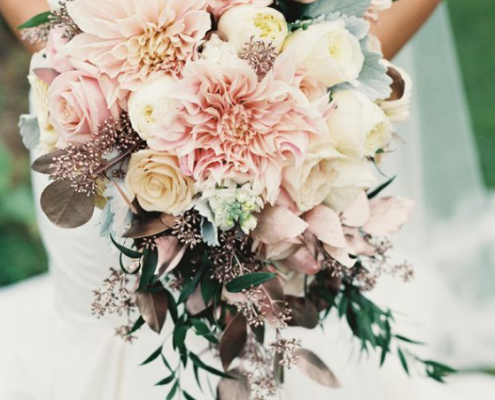 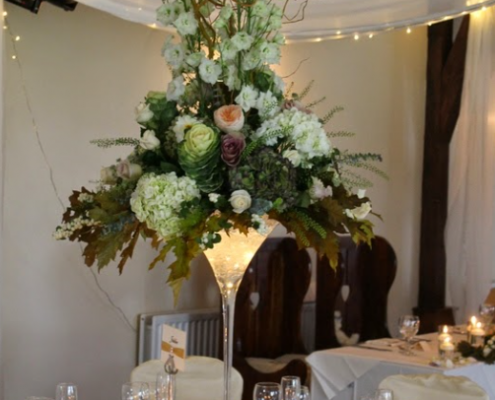 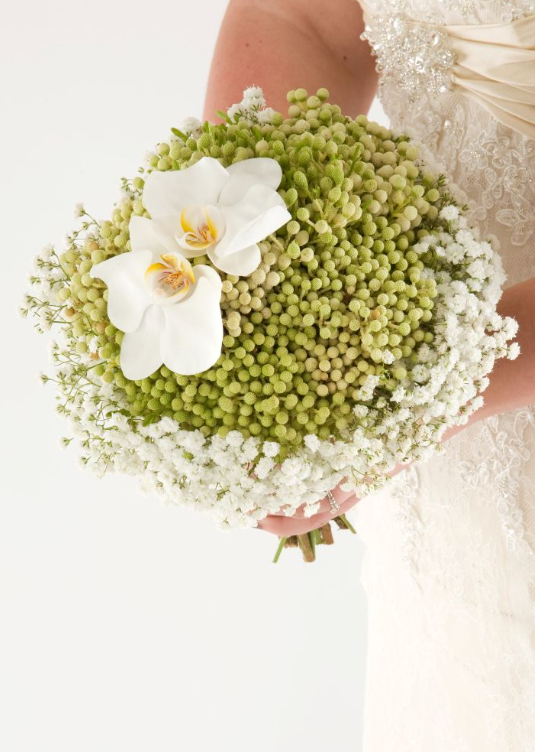 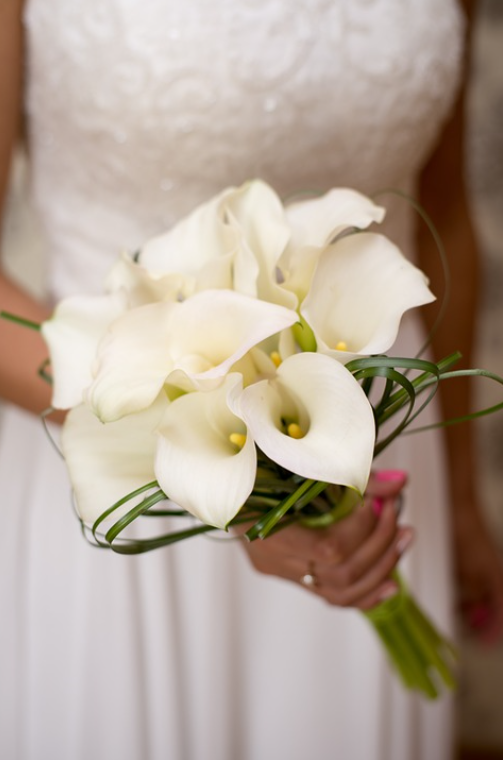 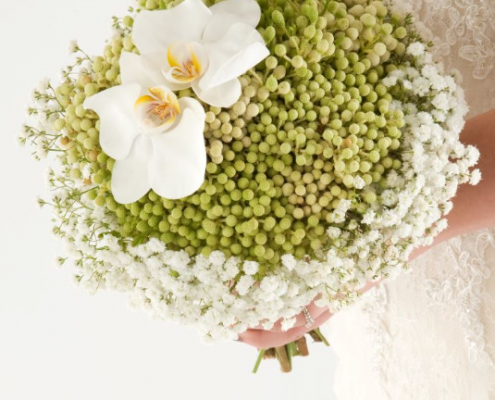 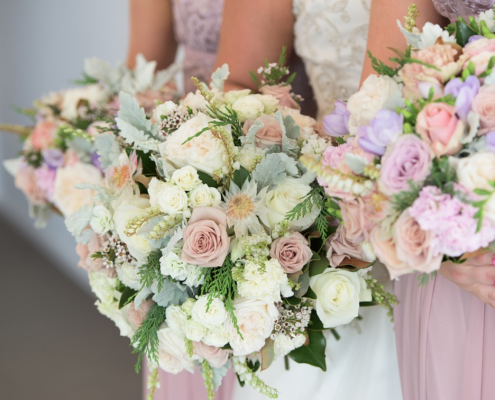 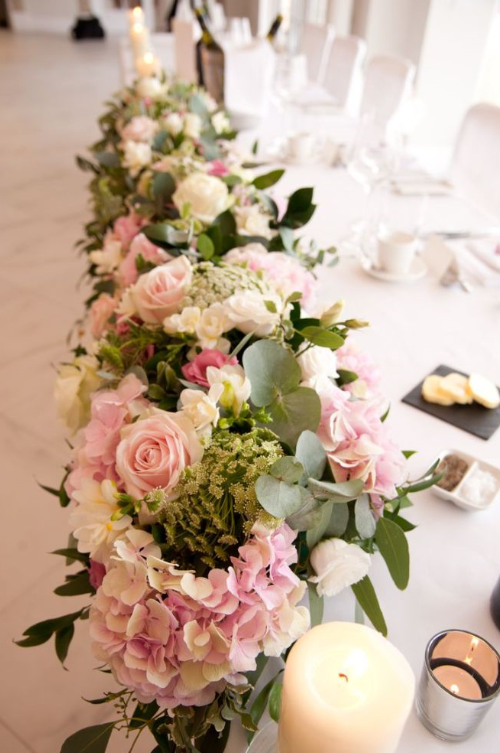 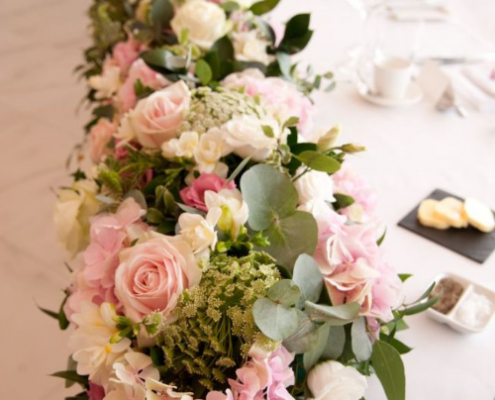 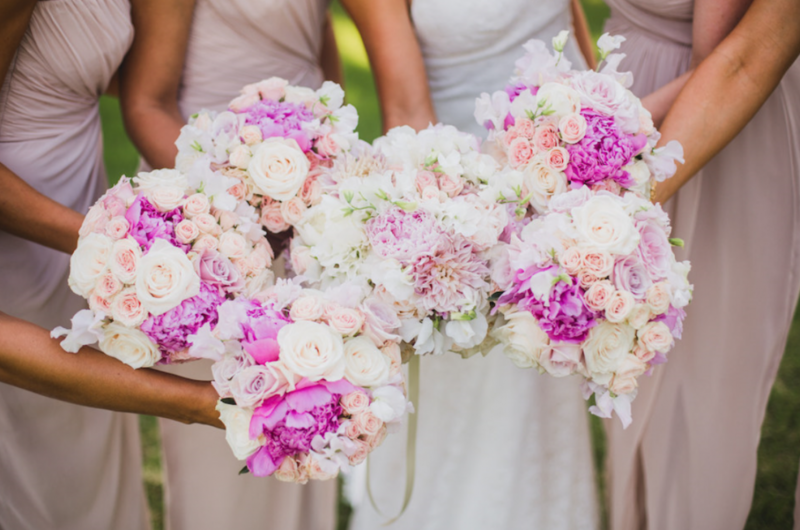 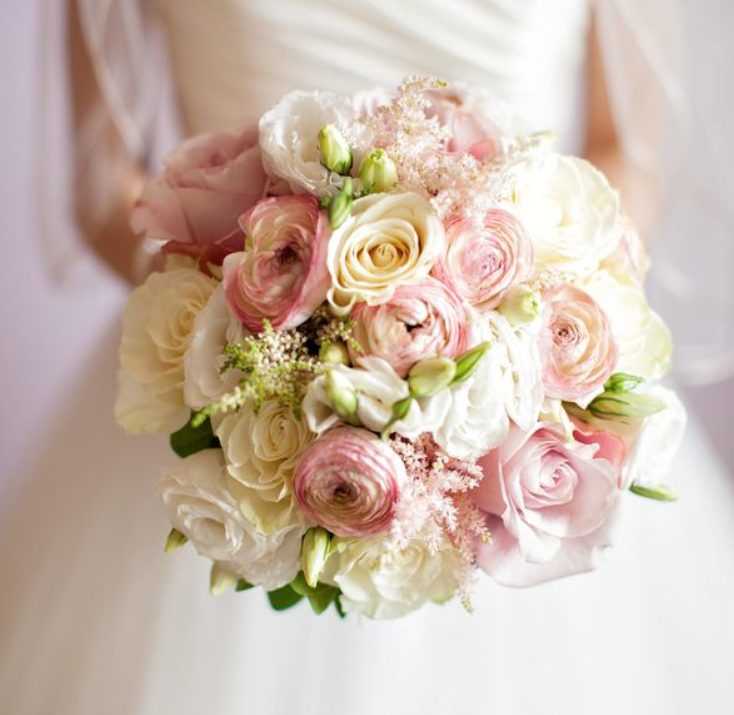 Olivia Brooke would welcome the opportunity to meet with you to discuss any of your floral requirements, so whether it is a bouquet for birthday congratulations, anniversary celebrations, a sympathy tribute or even a new baby announcement, please call Sarah or one of the team on +44 800 4702072. 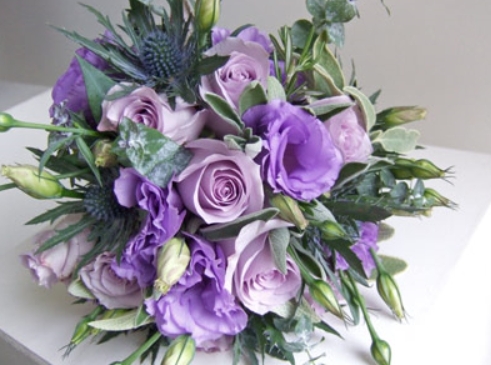 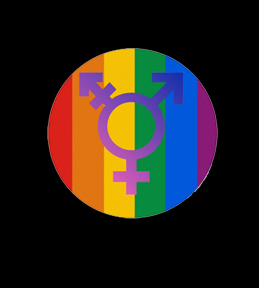 Should any of my clients prefer a personal introduction, I would be delighted to assist.